and the Surrounding Area Revised and updated edition of number three in the Pilgrim’s Guide Series. 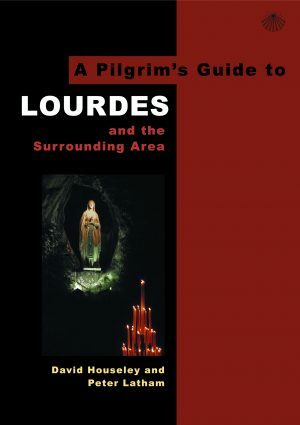 This is the quality, colour guide book that takes you through the Bernadette story, the Domaine and all the sites associated with Bernadette in the town and area, together with the practical information you will need for your pilgrimage. What to see in the surrounding area of the French and Spanish Pyrenees, coastal Aquitaine, the Basque country – including Loyola – Navarra, and along the Way of St James. There is a Devotional section, including a Programme for Prayer, Way of the Cross, and Lourdes Hymns. There are maps of the town, Domaine, and wider area. 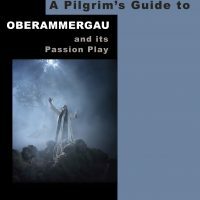 Revised and updated edition of number three in the Pilgrim’s Guide Series. 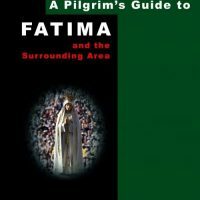 This is the quality, colour guide book that takes you through the Bernadette story, the Domaine and all the sites associated with Bernadette in the town and area, together with the practical information you will need for your pilgrimage. What to see in the surrounding area of the French and Spanish Pyrenees, coastal Aquitaine, the Basque country – including Loyola – Navarra, and along the Way of St James. There is a Devotional section, including a Programme for Prayer, Way of the Cross, and Lourdes Hymns. There are maps of the town, Domaine, and wider area, and several photographs. 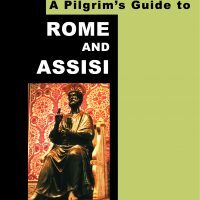 David Houseley draws upon many years of experience as an organiser of pilgrimage tours. 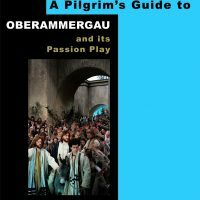 He has also written books on the Holy Land, and Oberammergau and its Passion Play. 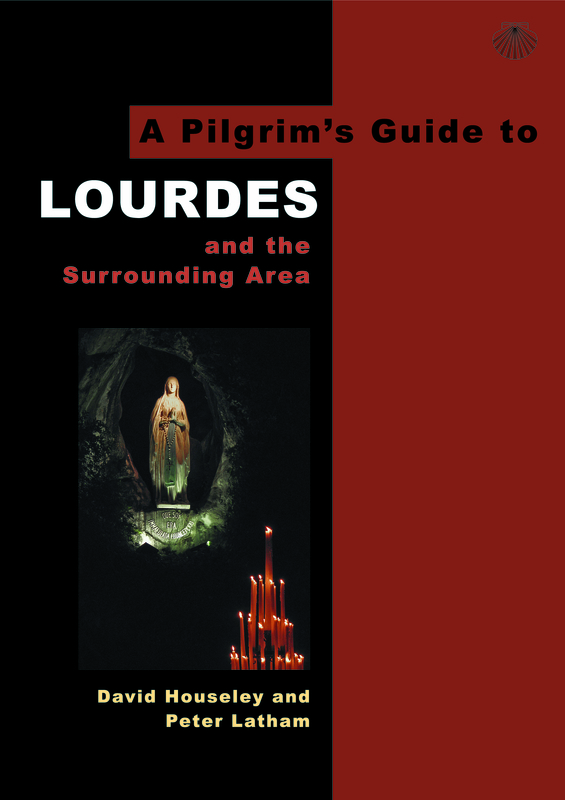 The late Fr Peter Latham was pilgrimage director of the Society of Our Lady of Lourdes. He was also privileged to welcome Pope John Paul II to his parish of Wembley in London, for the great Mass at the stadium, on the occasion of his visit to London in 1982.